Photo from a walk. 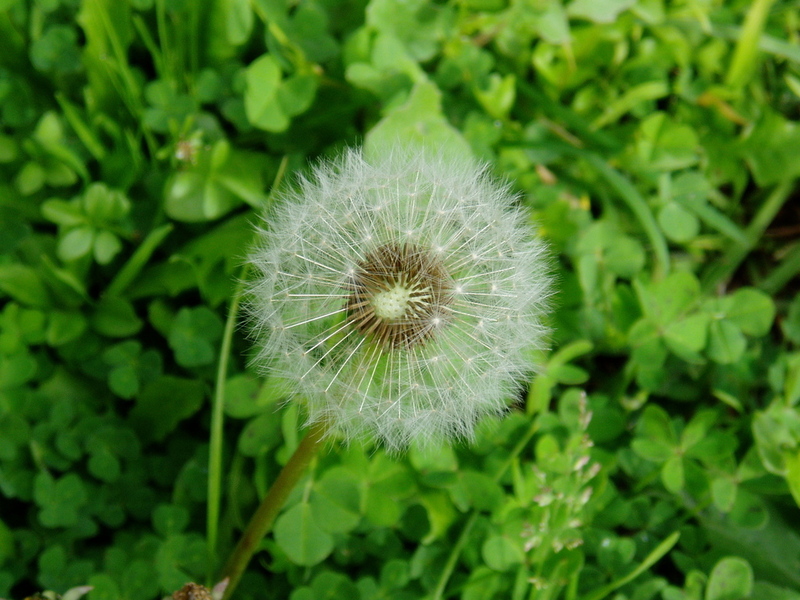 Yes, the dandelion was already half-blown like that. I think it shows the structure nicely.